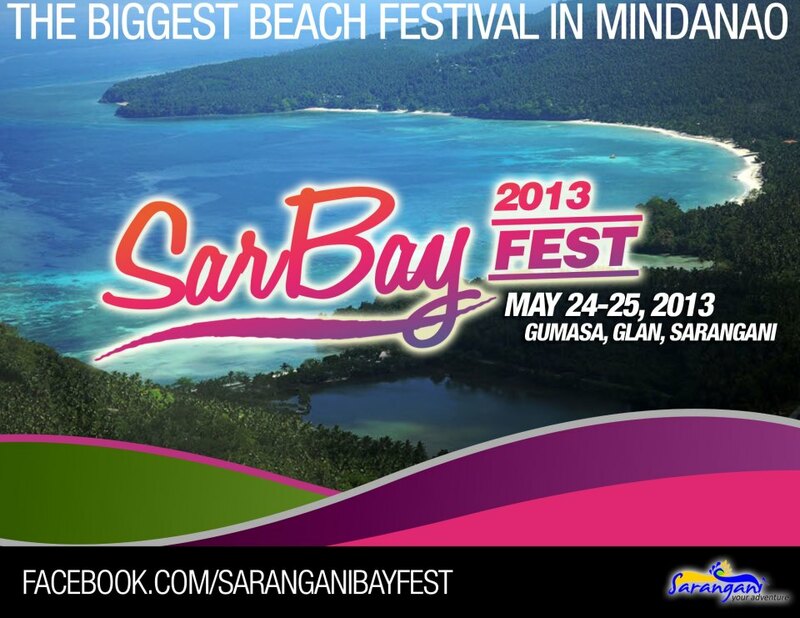 Sarangani Bay Fest 2013 : The Biggest Beach Festival in Mindanao | The Adventures of AdventuRoj! It’s interesting! though… I am expecting that SARBAY FEST is fast approaching sana merong na this early activities na naka post for us to anticipate the sched. to more enjoyable stay at Gumasa. . . .
sana may foot volley same as dati!!!!! !